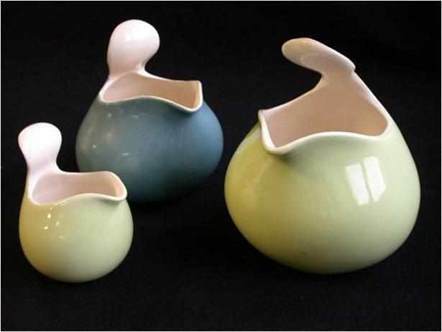 What famous industrial designer designed these pitchers? She was primarily known for her work with ceramics. The design concept of making items represented resemble their real-world counterparts. The change in an individual's responses due to a confirmation bias. An attempt to bias the interpretation of data by how it is presented. The process of removing outliers from data. 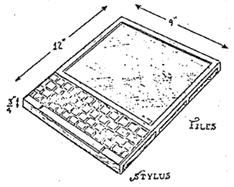 Before tablet or laptop computers, who described a device called the Dynabook (illustrated here) in a 1972 proposal entitled "A personal computer for children of all ages"? Also called the observer effect, what is it called when individuals modify an aspect of their behavior in response to their awareness of being observed? In testing the effectiveness of two on-screen ads you find that one got a click rate of 1.8% and the other got a click rate of 1.2%. What statistical test could you use to see if that difference is significant? What are these round ideograms called that are used to represent the degree to which a given item meets a certain criterion, typically in a comparison table? Who wrote the book, 100 Things Every Designer Needs to Know About People? 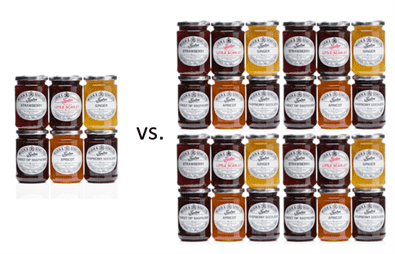 A classic study from 2000 compared sales of jams from times where free samples of 24 jam varieties were offered vs. times where only 6 were offered. How did the jam sales compare? According to StatCounter, when did mobile and tablet internet usage exceed desktop usage for the first time worldwide? 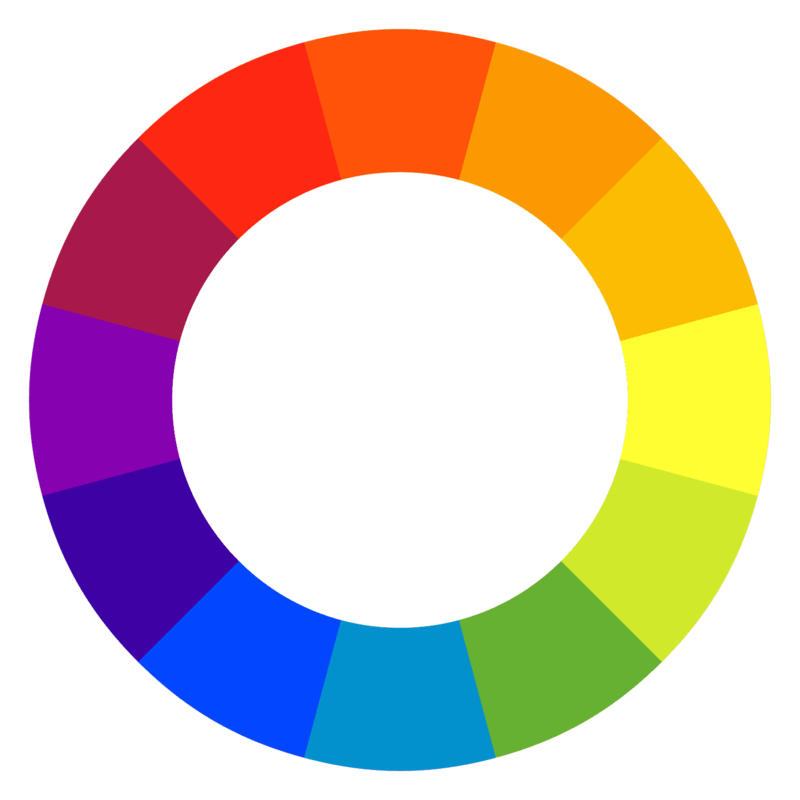 In a traditional color wheel (as shown here), what are colors that are opposite each other called?